A family-run store, since 1904. Williams Cycles have been amazing with the recent purchase of my bike. I wasn't the easiest customer, changing my mind and making lots of requests. They were so patient and helpful, responding to my emails instantly, answering all of my questions and being very reassuring with my final decision. In the end I've come away with a bike I love will ensure I always go to Williams! Thank you. Went into Williams cycles to ask if they had any old bike wheels that I could use for my wedding. The guys were do helpful and friendly I can't thank them enough. I may not have bought a bike but their customer service is on point. Thank you guys so very much. Have shopped here many times, for various cycle gear (and my wife's bike). Always very helpful staff, not pushy at all. Always pleased with what we have bought. Friendly Courteous knowledgeable staff. Service second to none even let me take a few wheel boxes when i needed them F.O.C, cant thank the guys enough. 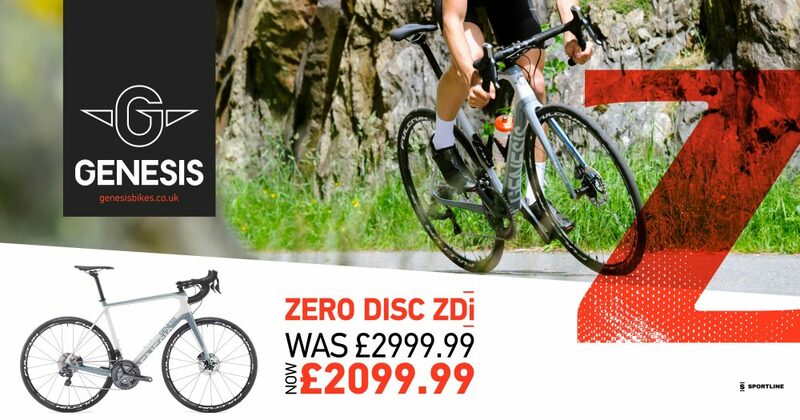 Excellent ranges of bikes, components and accessories, this is what a passionate cycling shop is in what it has in stock and its staff and their approach to their customers. Every bike I've ever owned has come from here :) I love riding them all!! Gotta be the Family shop ! Excellent service - Williams had ample opportunity to over estimate the work necessary, claim additional time taken or parts for the repair to the hub gear cable fitting on my bike, but the work was done quickly at a very reasonable cost. Trustworthy and great value. Thanks. Thank you so much for all of your help. Our 11 year old son wanted to both purchase a bike and get a custom design scooter(all his own money). Josh was a delight and got him the perfect bike. He then helped source bits for his scooter, spending ages with Monty getting the right bits (at no point did we feel rushed). He then has built the scooter for him. Monty is delighted, and although a little shy, thinks Josh is amazing. We will definitely be back, and can highly recommend them and their extensive knowlegde. Always helpful here. Went in for some small bike components. Didn't have any in stock but one of the staff gave me them off his own bike. That's what you call customer service! Excellent customer service from Josh today in purchasing a bike for my son. Knowledgeable and not pushy in making a sale... will be back again!!! Helpful place - minor repair carried out to my Shimano Ultegra road pedals (they’re an official service centre) - no charge. Decent of them - helpful bunch! Well stocked with bikes too. For Babyland 01242 525862 or visit their website.